Imagine how amazing your life would be if you could truly live in the present moment, create positive changes, and be your authentic self, even in difficult situations. If you are like most people, you find yourself struggling at times to move your life forward. 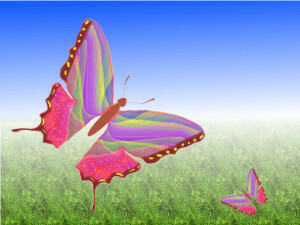 Even though you have done a great deal of self-help work, you still feel stuck in old habits and patterns of behavior. You have tried over and over again to adopt new, healthy practices. But in the end, when stress levels rise, it is too difficult to maintain the changes you know are needed. You have been searching for your purpose, longing to know your authentic reason for being here. You have sought out many different spiritual practices but just don’t seem to make progress no matter how hard you try. Why is it so difficult to grow? What is it that sabotages your efforts to change and undermines your relationships? What stops you from cherishing every moment of life? For most of us the answer turns out to be rather simple but hidden deep within – in the memories of your early childhood. And the path toward healing requires some knowledge and tools that you can access through this audio course. Dr. Wyatt, who has been trained in each of these areas, will teach you the steps you need to identify your hidden childhood issues, understand their impact on your life and create a plan for healing these wounds – for good! 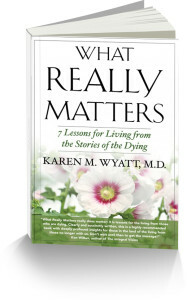 Dr. Karen Wyatt is a family physician who spent many years of her career caring for patients in challenging settings, such as nursing homes, hospices, shelters and clinics for the underserved. She is the founder of Creative Healing, LLC, which has a mission to restore spirituality to the practice of medicine. She has followed a contemplative path for most of her life and uses her own spiritual wisdom in the care of her patients. Dr. Wyatt is also a devoted wife and the mother of two children. She has studied parenting and child development in depth and shared her knowledge of nurturing healthy children with patients in her medical practice. Sign up NOW for $30.00 Discount! You can purchase below with Paypal or with a credit or debit card. 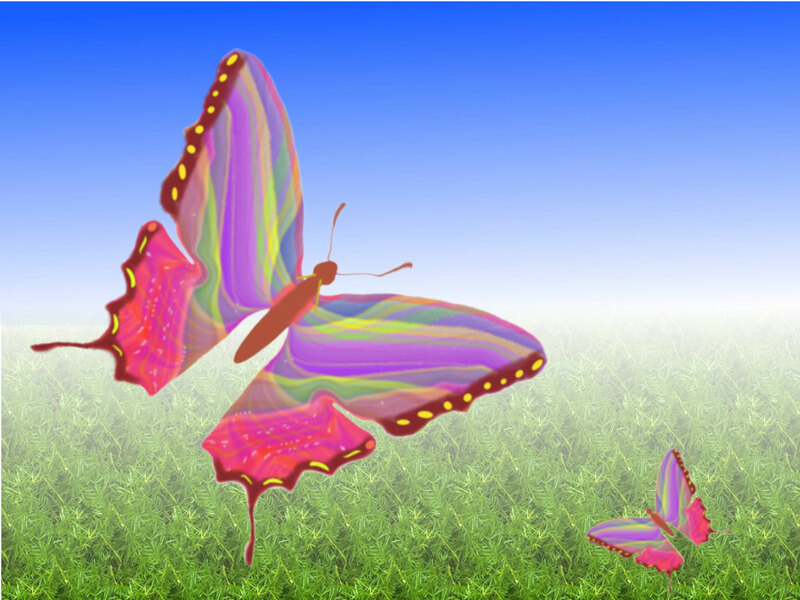 A 6-Module Audio Course to help you heal the wounds of childhood.